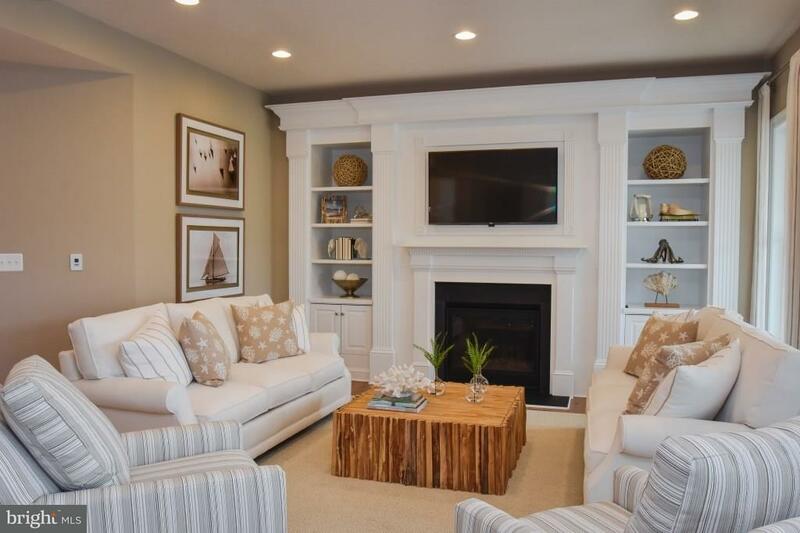 I would like more information on 36091 Blackfin Drive. 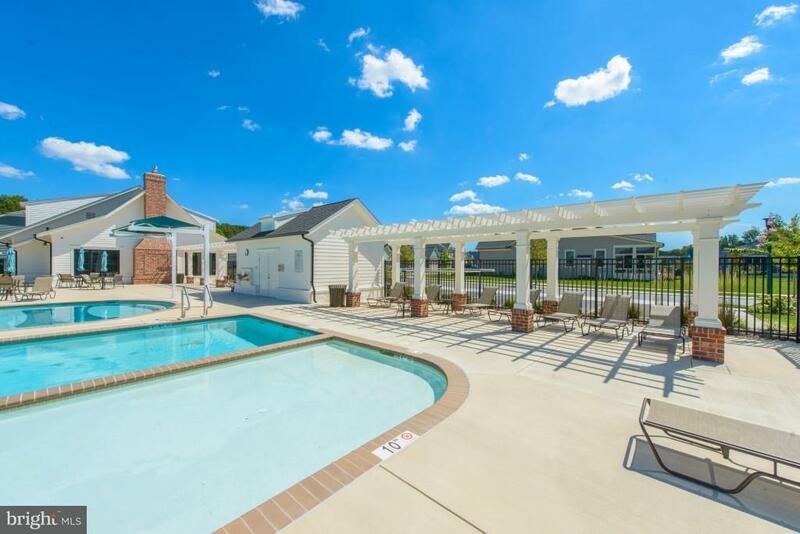 Buy now and be in by Summer 2019! 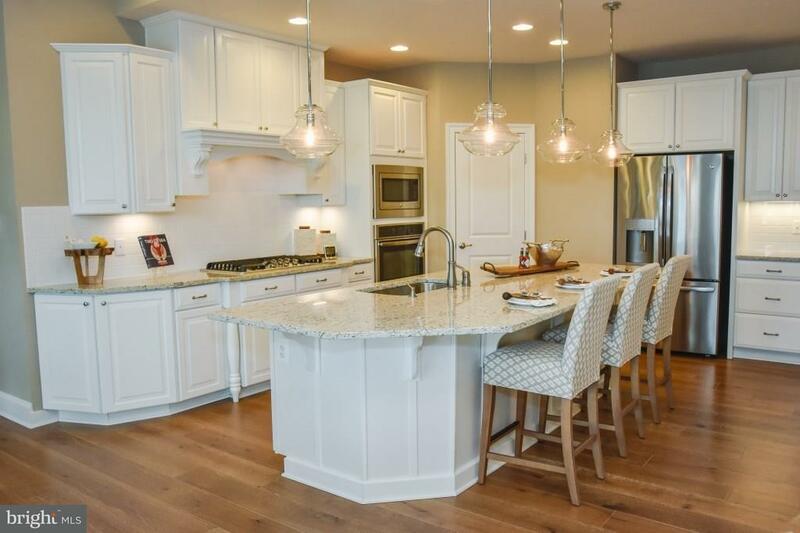 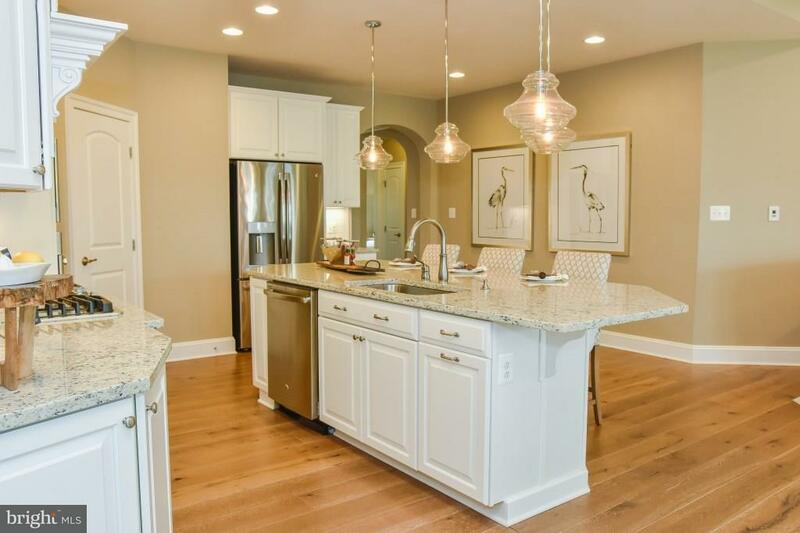 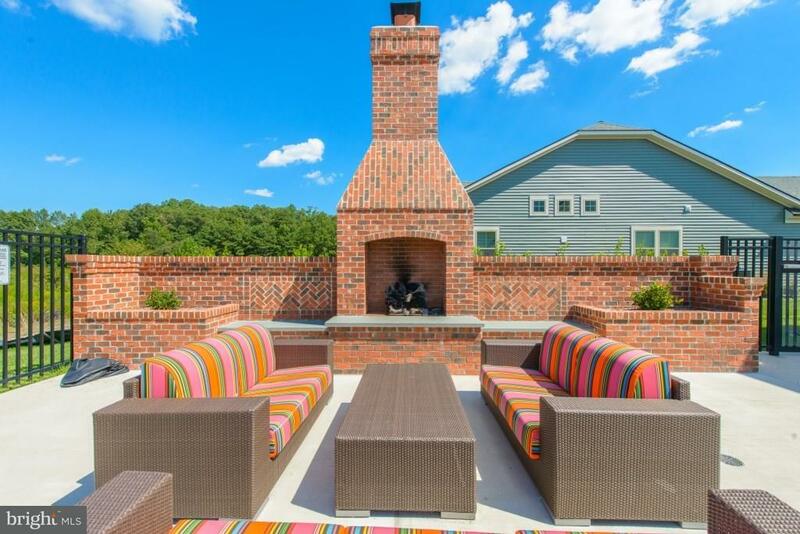 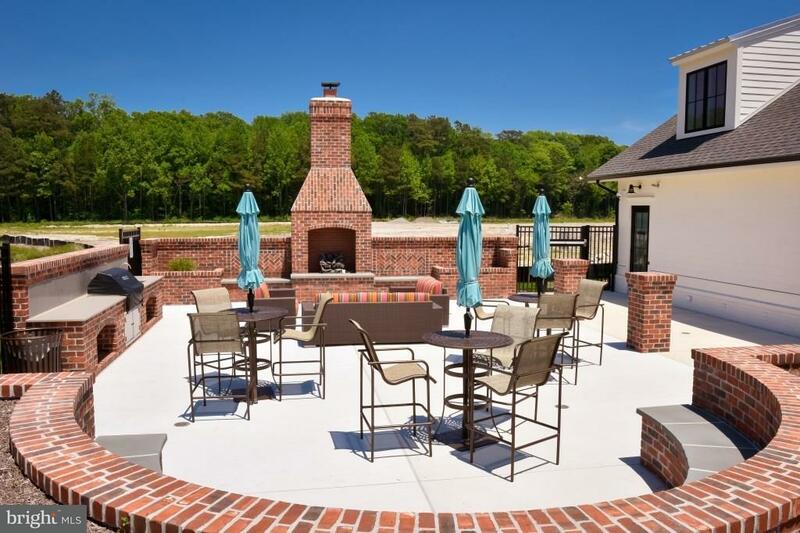 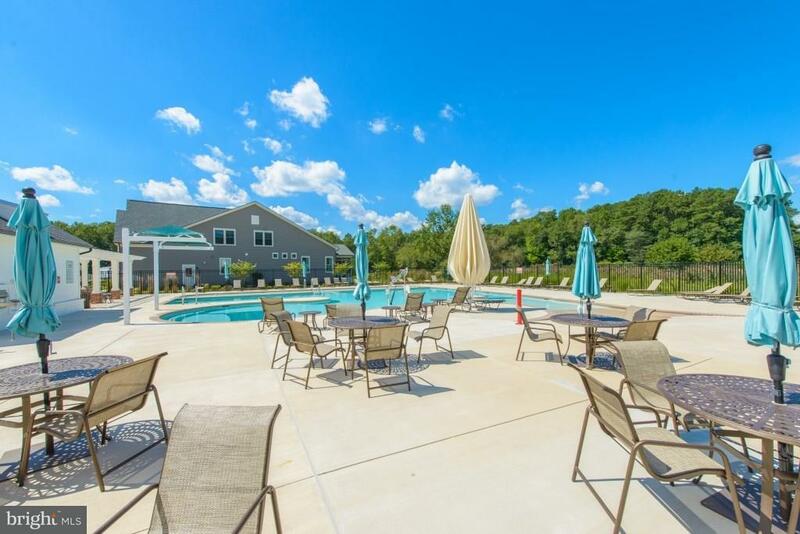 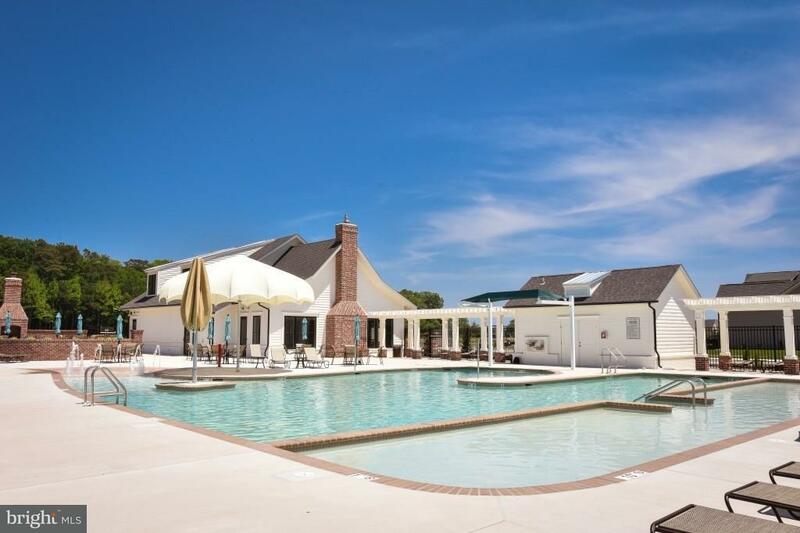 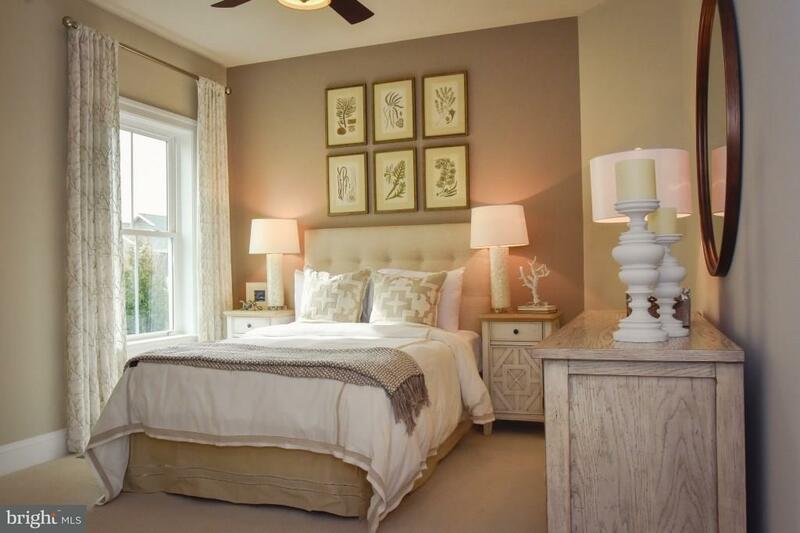 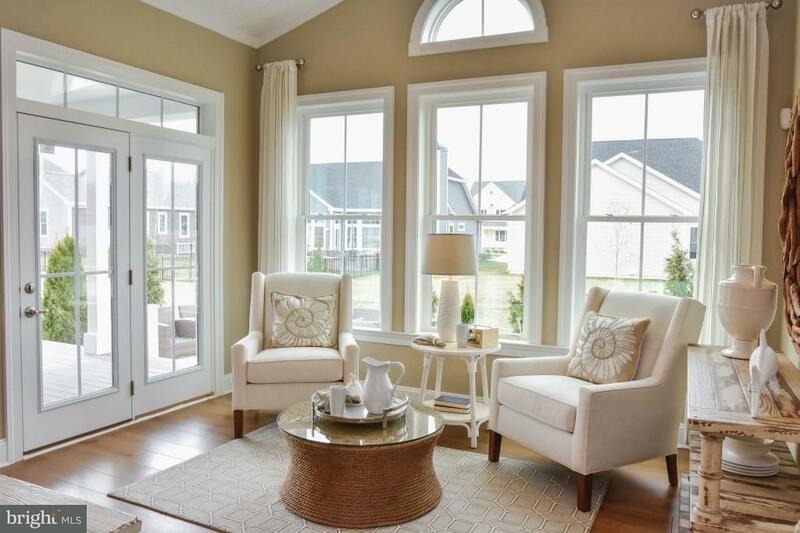 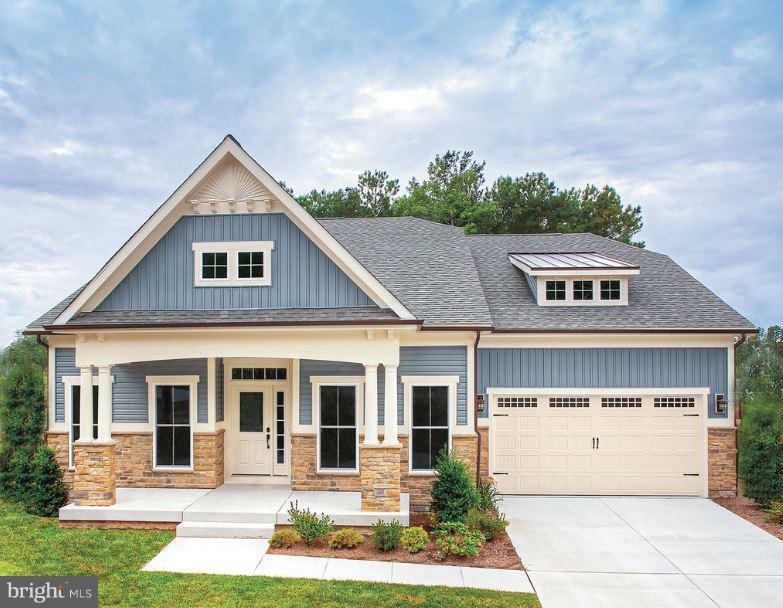 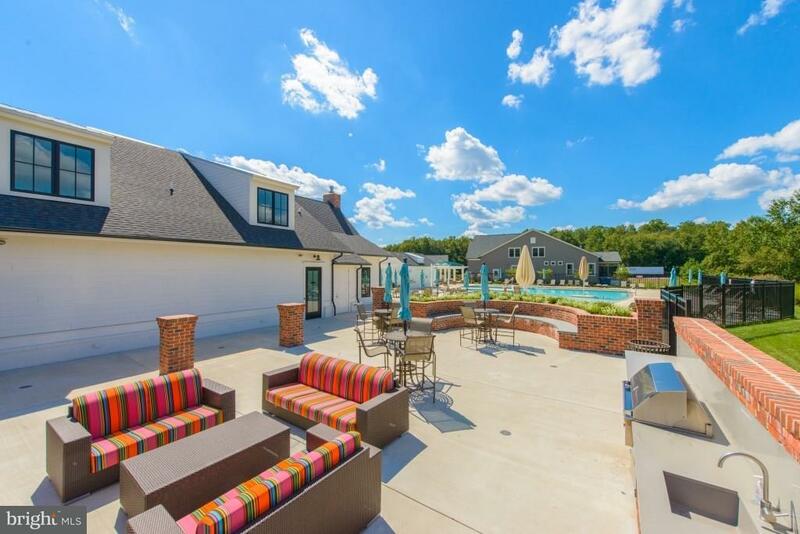 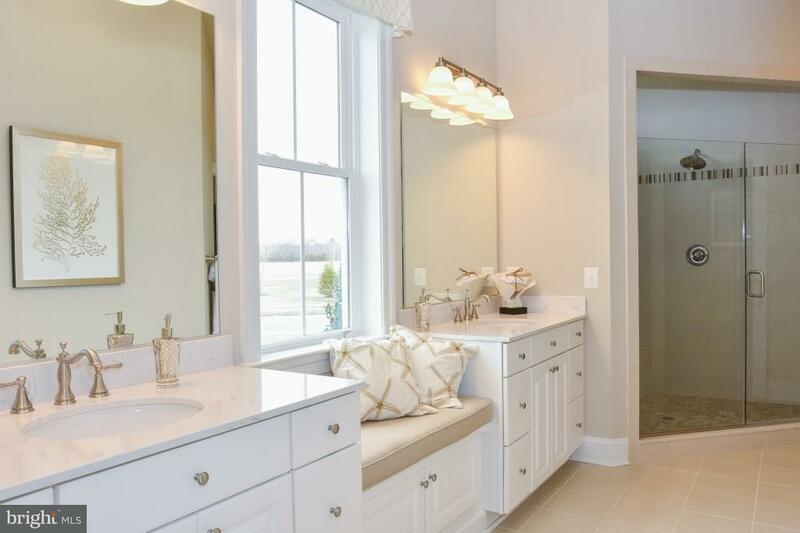 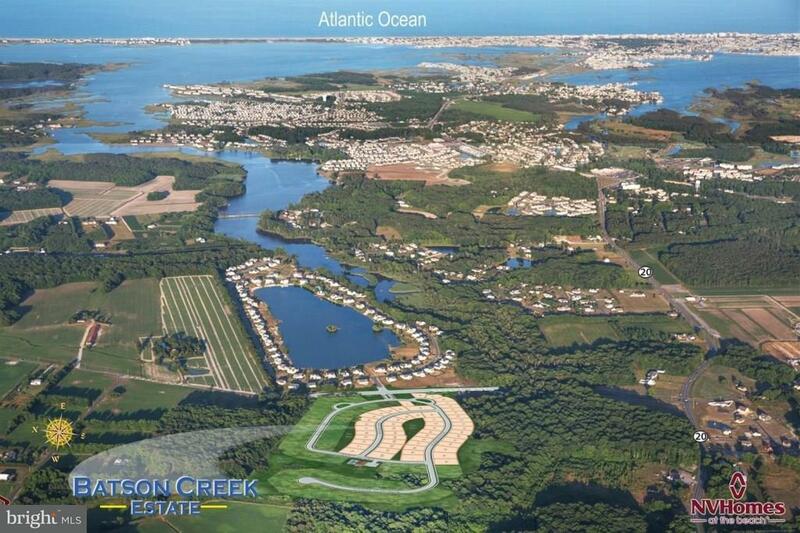 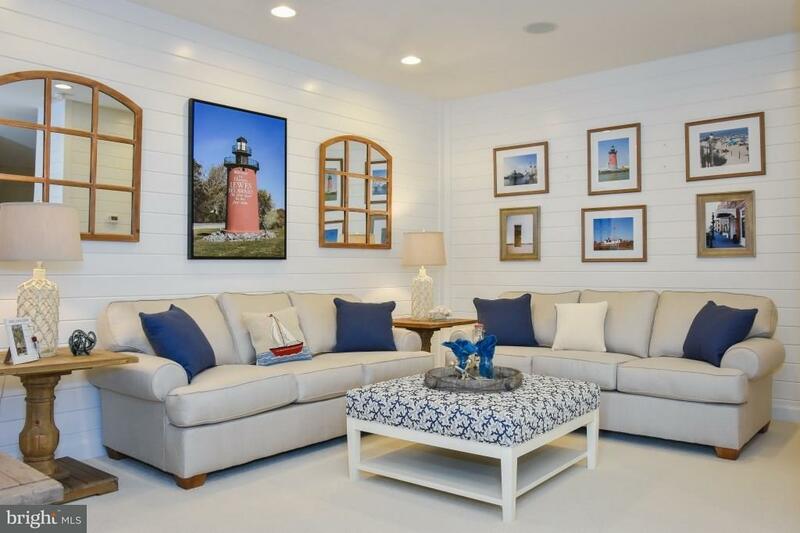 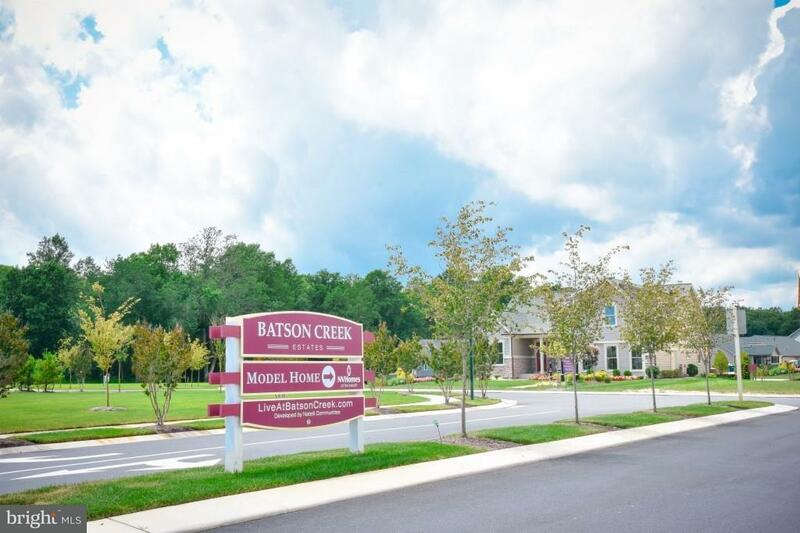 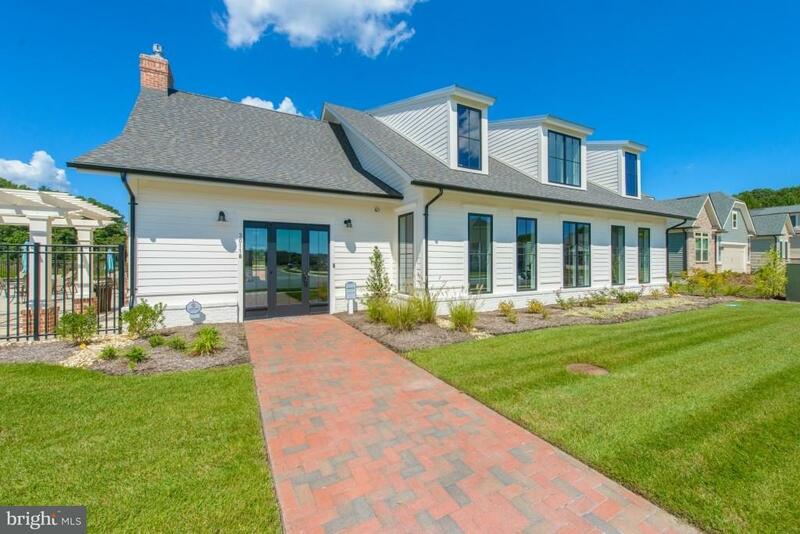 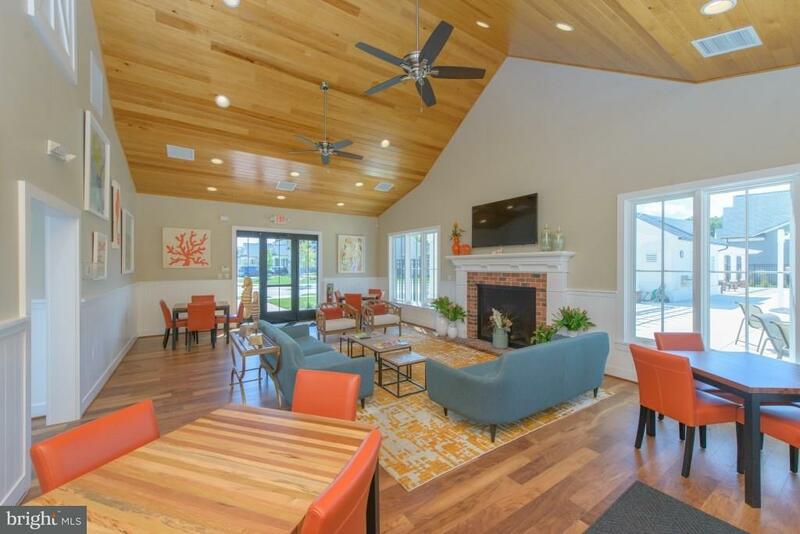 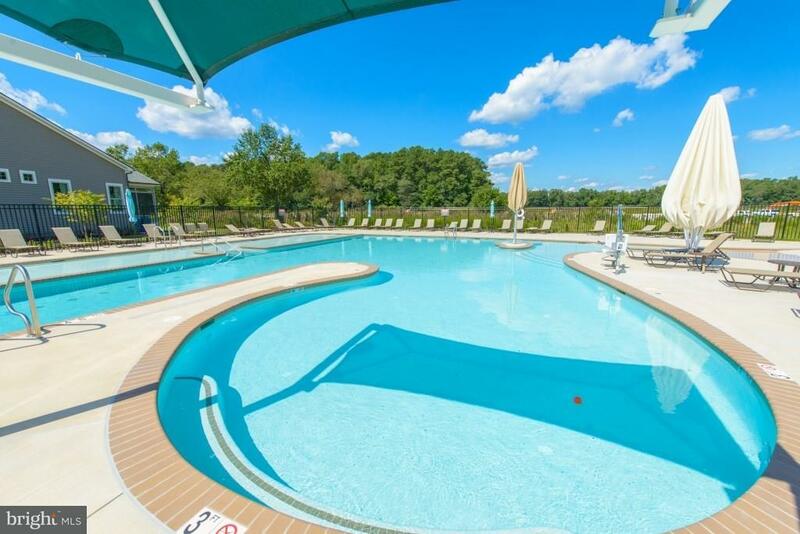 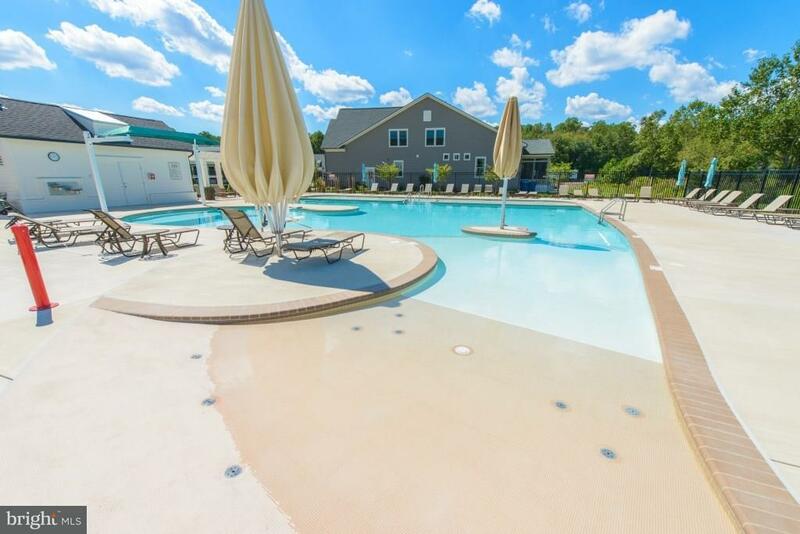 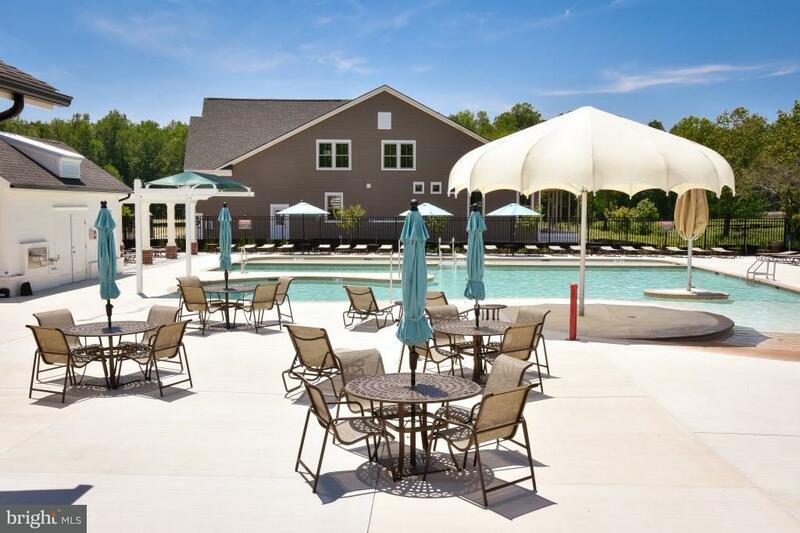 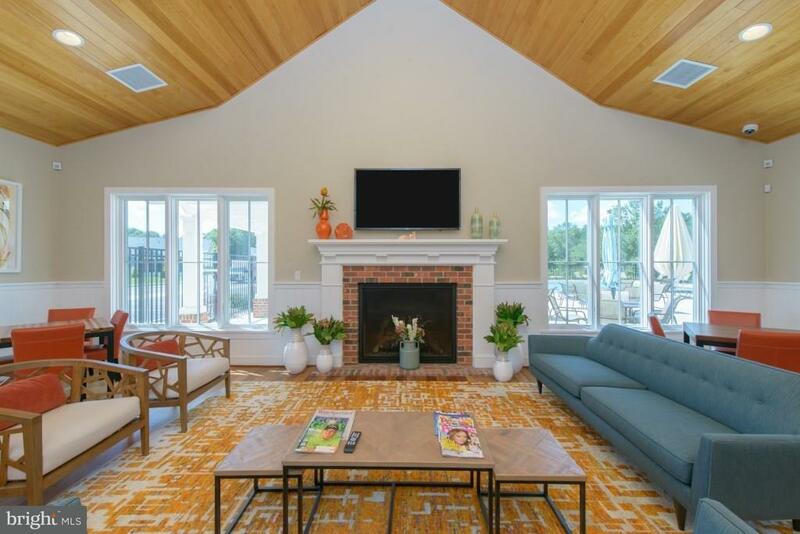 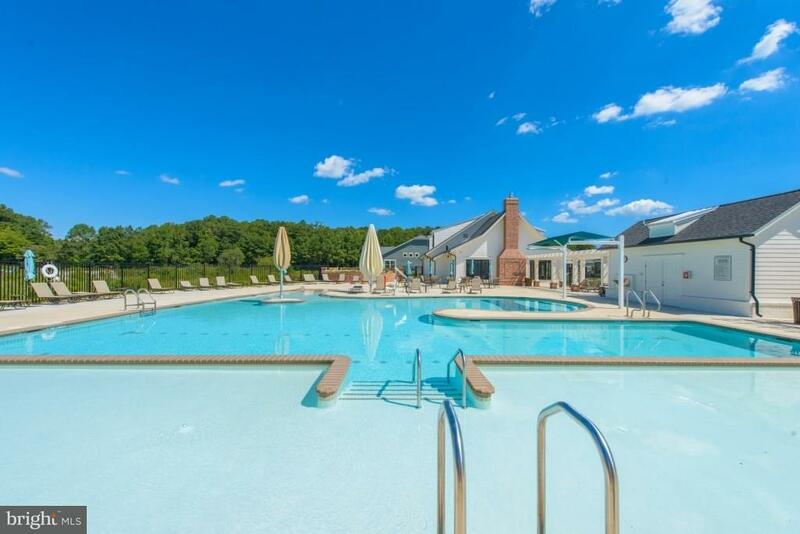 Visit Batson Creek Estates and find an unbeatable value for single-family homes just minutes from downtown Bethany Beach and Fenwick Island, featuring low HOA dues in an award-winning Natelli community with completed clubhouse, fitness center, pool, gathering spot with fire pit, and lawn maintenance. 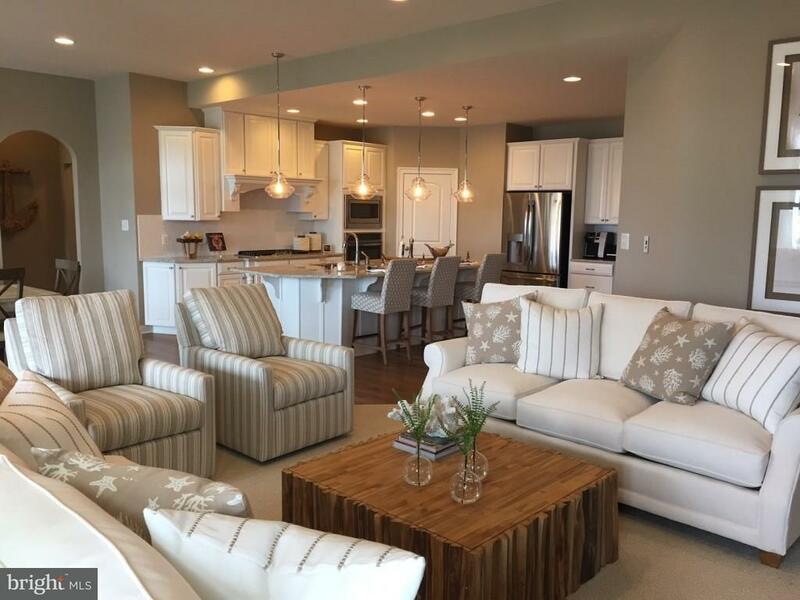 OCEAN BREEZE offers the convenience of one level living with grand style and elegance. 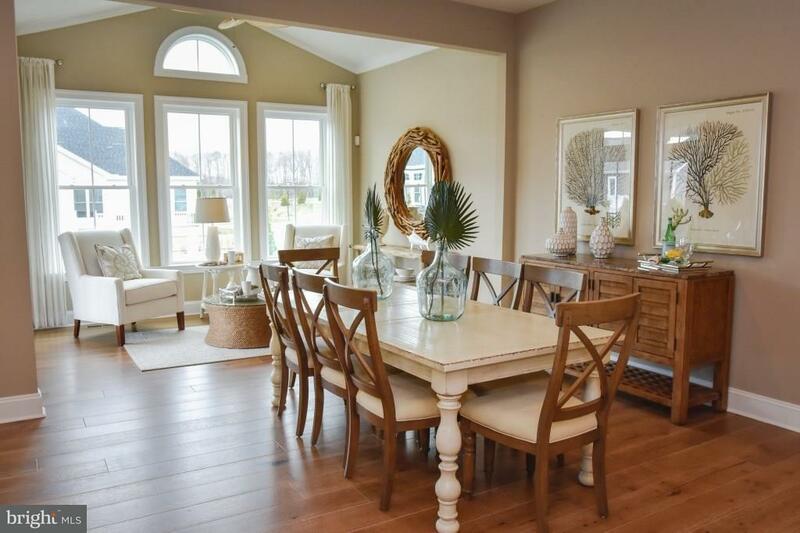 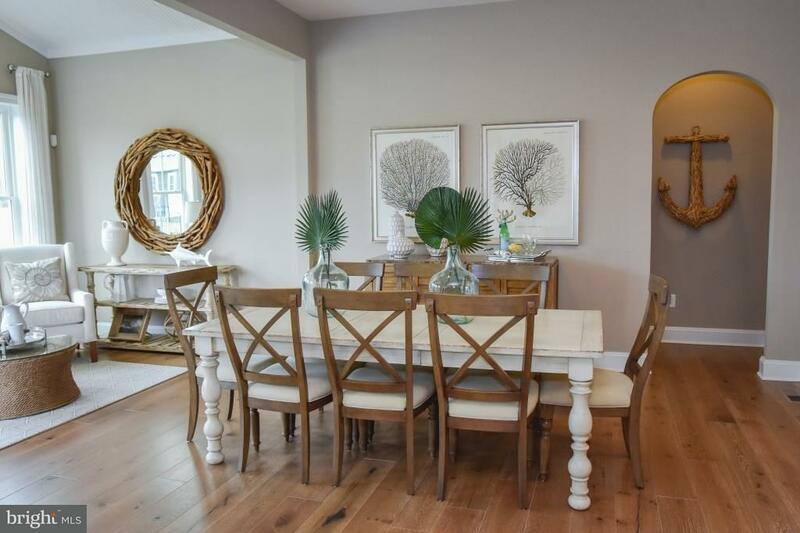 This home includes 3 BR & 2 BA with an optional fourth bedroom and loft on the 2nd floor. 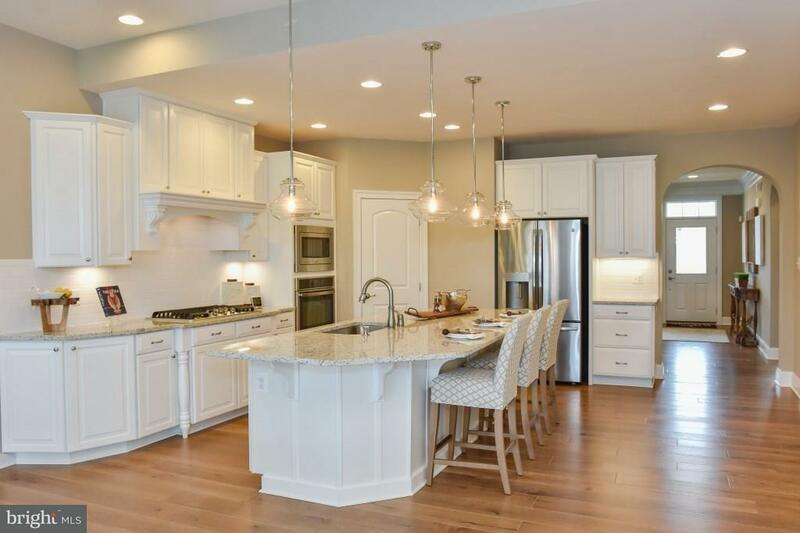 Open gourmet kitchen with large one-level island, 42" cabinets, granite countertops, and GE Stainless Steel Appliances. 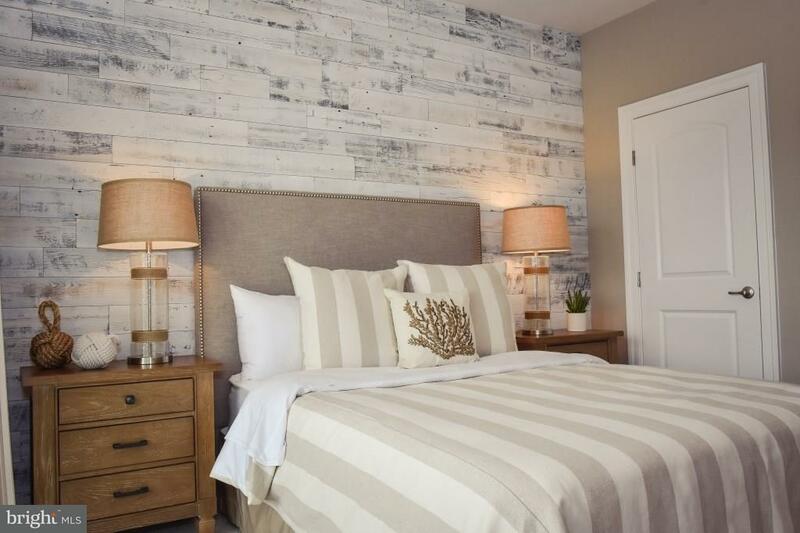 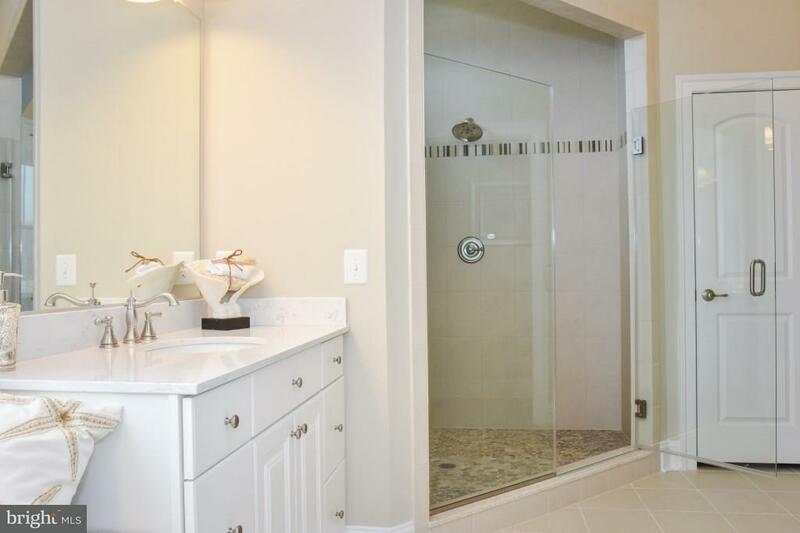 The luxurious owner?s suite is privately tucked away and features a large walk-in closet and luxury bath. 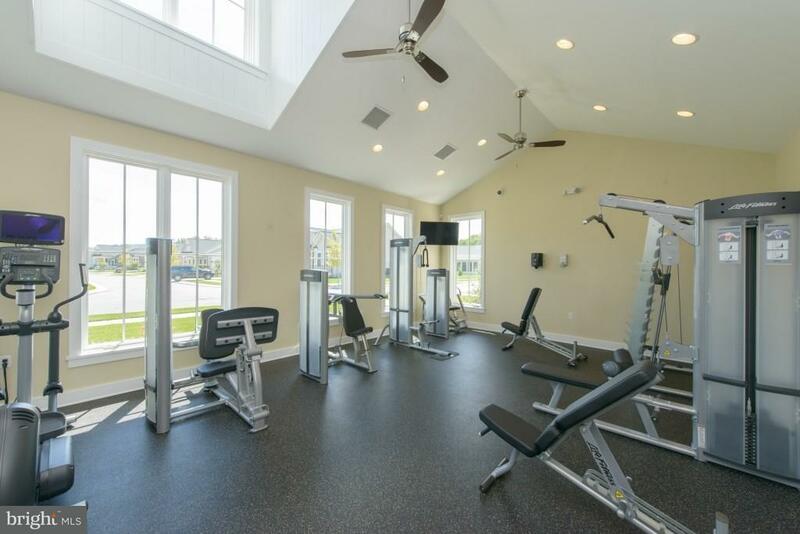 A large storage closet and 2-car garage is also included. 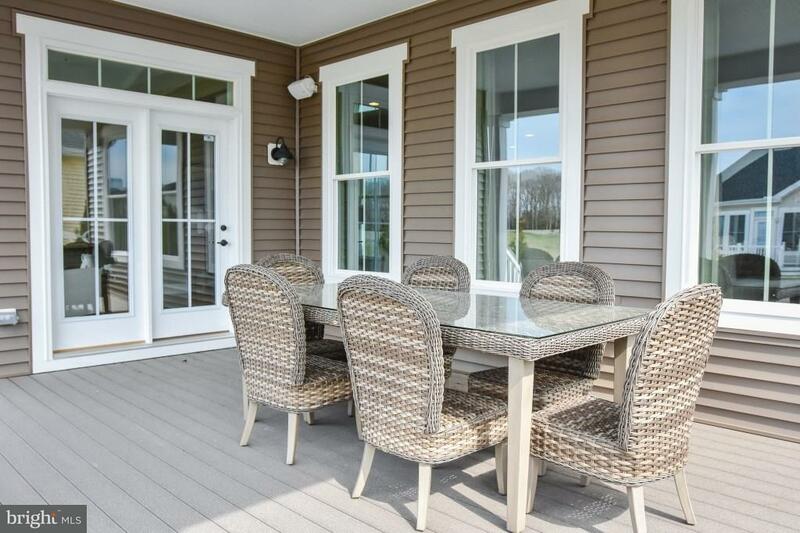 Optional covered porch or screened porch. 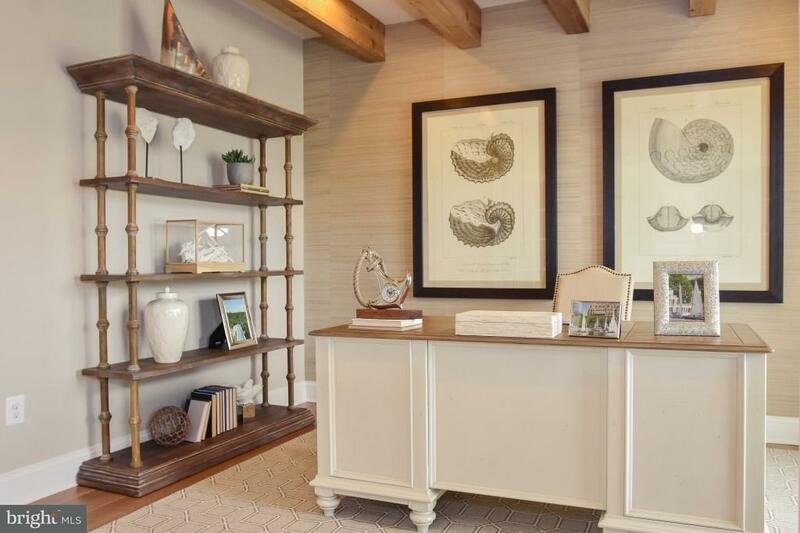 On-site unlicensed salespeople represent the seller only. 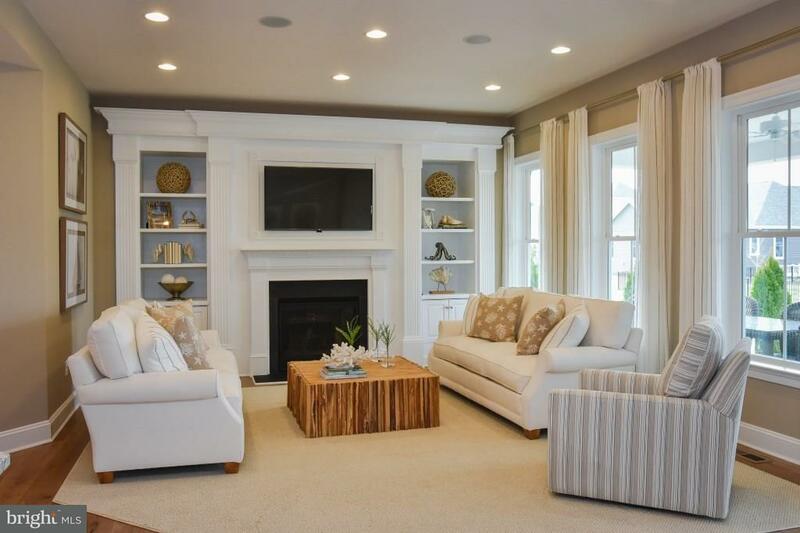 $5000 Towards closing costs when using NVR Mortgage or paying cash. 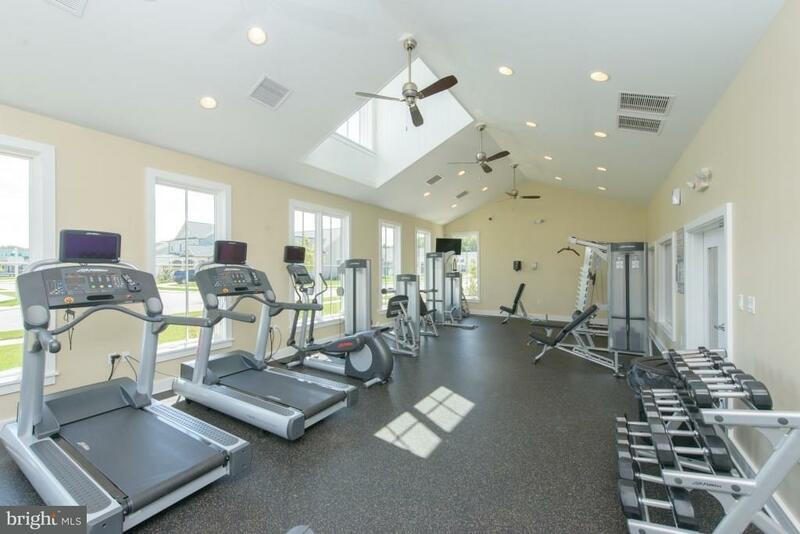 20% Off Selectable Options.